The Avon SB970CR Scimitar Security Bollard provides a high level of security against unauthorised vehicle access without the need for an outwardly aggressive appearance. The PAS 68 impact tested bollard is an active bollard that is hydraulically operated, it stands 1000mm in its fully raised position and retracts to road level to allow authorised vehicles access. It can be integrated with our other PAS 68 static bollards to create a cohesive protective perimeter around an area or building. 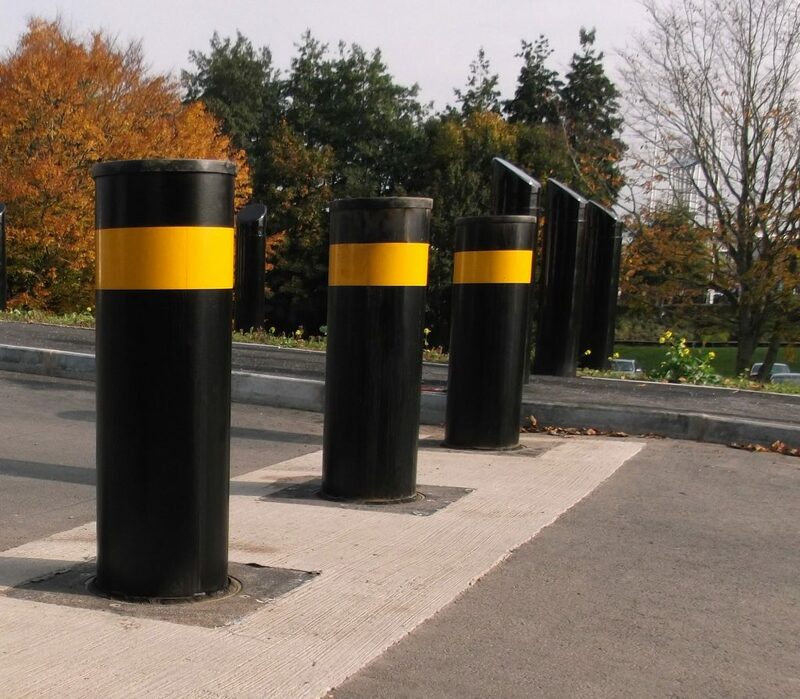 The active bollards are developed as a Hostile Vehicle Mitigation (HVM) product and are designed to withstand direct impact forces in excess of 1,800 KJ, the bollard provides protection from extreme Vehicle Borne Improvised Explosive Device (VBIED) attack to sites where aesthetics and public perception are a consideration. The SB970CR Scimitar bollard is designed & physically impact tested in both single and dual formats conducted in accordance with BSi PAS 68 by the Transport Research Laboratory (TRL Ltd). The bollard remained operational post-test. 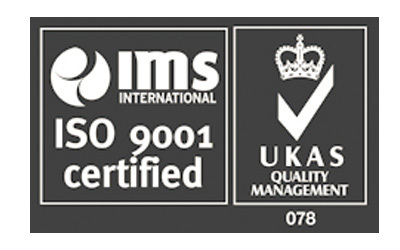 It achieved a PAS 68 classification of V/7500(N2)/80/90:0/25. The bollard has also been tested in a dual formation and achieved zero penetration of the vehicle. The rising bollard comes with a push-button hold to run control as standard. The bollard system can be customised to interface with a wide range of access control equipment to suit specific customer requirements. Available configurations include (but are not limited to) inductive loop systems, card readers, communication equipment and manned guard emergency systems. Designed and manufactured by engineers with significant experience in the fields of high security and access control the SB970CR retractable bollard is simple to install in conjunction with BSi PAS 69 guidelines. PAS 68 & IWA 14-1 tested bollards should be installed in accordance with the correct foundation drawings and should be installed with a clear distance of 1200mm (measured 600mm above ground level) between the facing edges of each bollard. Please refer to BSi PAS 69 or IWA 14-2 for guidance. This is a specialist high security product and is designed for use with vehicles only and a full site risk assessment must be carried out at design stage to ensure that all relevant safety systems are included. Where the bollard control point is remote from the installation, we strongly recommend the fitting of a recordable CCTV system. For safety reasons pedestrians, cyclists and motorcycles should not to use a bollard controlled roadway. Construction: The unit is comprised of a static sub-surface mounting tube and impact tube. The supporting framework is constructed from fully welded, high strength, structural steel completely encased with steel sheets to provide a self-shuttered module. The 323.9mm (+/- 1%) diameter bollard is constructed using hi-tensile structural steel. 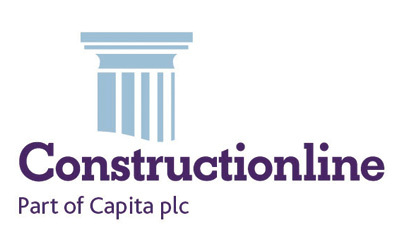 With tens of thousands of security projects delivered and installed globally, we strive to work closely with our customers from initial concept and specification, through to delivery and life support of our systems.